Walt Disney pictures proudly present the newest film in the Marvel Cinematic Universe, Captain Marvel. Directed by Anna Bolden and Ryan Fleck, Captain Marvel Stars Brie Laron as Vers a former Air Force fighter pilot who is now a member of Starforce. When we first meet Vers, she is having recurring nightmares. Hoping to stop the nightmares Vers trains with Yon-Rogg (Jude Law), the commander of Starforce. Despite warnings from our mothers, many trolls and even critics are judging Captain Marvel by its cover. With admittingly worrisome and mediocre trailers, plus early trolling online, Captain Marvel had garnered skepticism ahead of its release on Friday. Rotten Tomatoes even changed its trolling policy ahead of the film’s opening. It’s unclear how this film will do overall at the box office and unfortunately, that matters for the future of female superhero films. 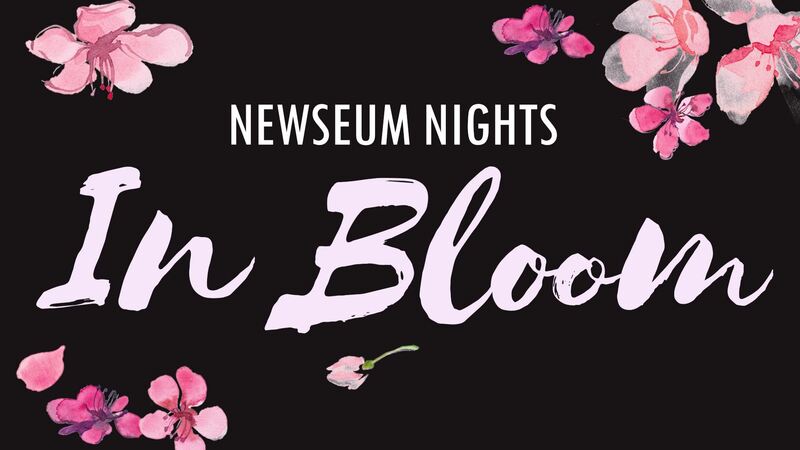 Second only to Barbie, American Girl dolls enchant girls, parents, and grandparents with Broadway-esque live stage show at The Music Center at Strathmore. One way to get a young audience out on a cold rainy night is to highlight an 18-inch doll and book series and bring it to life through music, song, and dance. 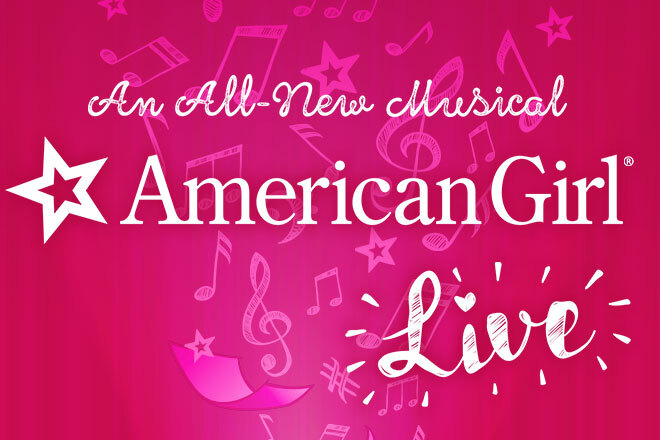 The American Girl Live tour produced by Mills Entertainment and Mattel, Inc. came to the Strathmore Music Center in North Bethesda, Maryland, this past weekend for two shows. A BRONX TALE, the streetwise Broadway musical based on the one-man show and now classic film, will make its Washington, D.C. premiere at the National Theatre for one week only from March 26 through 31, 2019. I kicked off celebrations for Women’s History Month by hearing from an inspirational and trailblazing woman: Supreme Court Justice Sonia Sotomayor, the first Latina appointed to the U.S. Supreme Court and only the third woman to hold that title out of the 111 Supreme Court Justices in U.S. history. 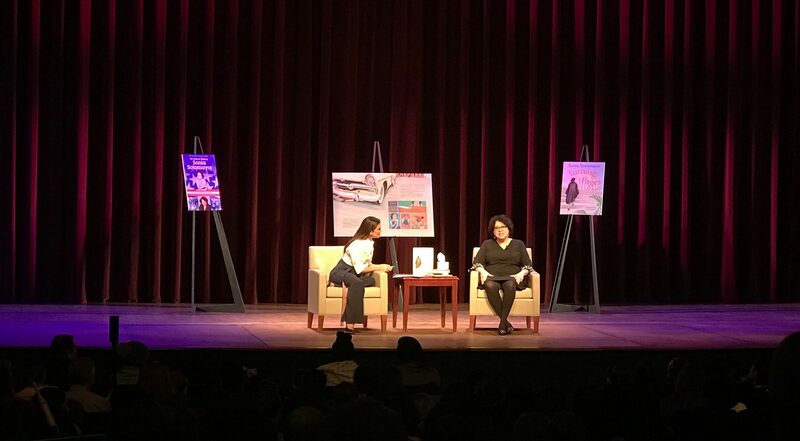 In September, Justice Sotomayor published two books for young audiences, TURNING PAGES: My Life Story and THE BELOVED WORLD OF SONIA SOTOMAYOR, both also available in Spanish. The event itself was a family-friendly one, with a bulk of the audience made up of school-aged children and those of Latino heritage.